Our most popular service. We transcribe all your entries and provide an error report detailing all math errors found in the logbook. Includes custom columns such as Part 135 XC, Part 121, etc. Time describing the type of aircraft, such as SEL, turbine, complex, high performance, PIC turbine, etc is not transcribed. This is a property of the aircraft type and identifier. 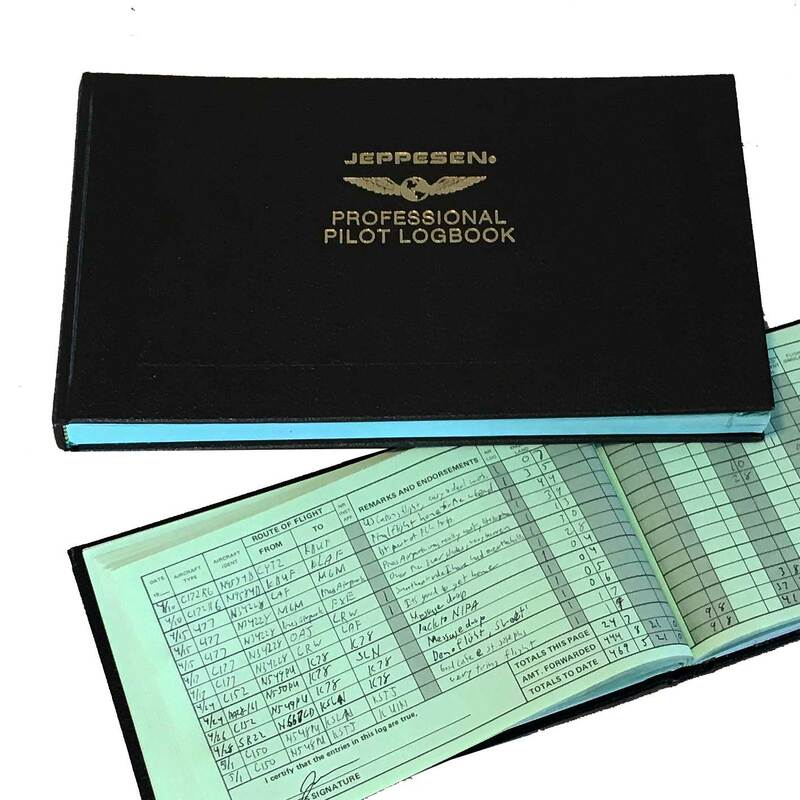 All logbook programs will breakout these times based on type and identifier, i.e. all entries with a C82R type (Cessna 182-RG) would be high performance and complex. Remarks are not transcribed will not be transcribed with the exception of routes and approaches found in the remarks column. If you have a military logbook please see specifics about military conversions.